If you are looking for the magic formula to win the lottery you have come to the wrong place. However today we will have some fun with some of the Powerball’s previous winning numbers so we can better decide on how we want to make our picks for the upcoming drawing. Before we get started lets take a step back and get a basic overview/understanding of how powerball works. Drawings are held Wednesday and Saturday evenings at 10:59 p.m. Eastern Time. The game uses a 5/69 (white balls) + 1/26 (Powerballs) matrix from which winning numbers are chosen. Each play costs $2, or $3 with the Power Play option. I also want to note that there was a format change on October 4, 2015 which we will want to keep in mind when calculating powerball winning historics. 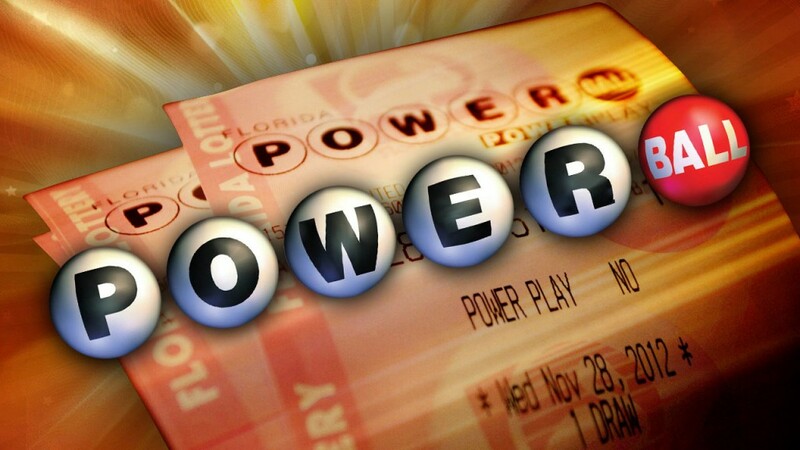 The white-ball pool increased from 59 to 69 while the Powerball pool decreased from 35 to 26. The new setup was designed to help create more winners and also more rollovers. Which is why we are now looking at a record estimated $1.3 billion dollar prize. So the more and more I’ve researched different ways to predict powerball numbers using big data I was able to come up with two important facts that will save you some time and heart ache. In the excel spreadsheet you notice I have setup 3 tabs. The first tab is a random number generator for each of the white balls and the powerball in the event you don’t trust the powerball computer picks. The second tab is a table of all of the past winning numbers in the order they were picked. This would be a good data source if you wanted to utilize some data processing to calculate odds and trends. 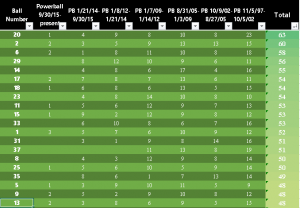 Let me know your thoughts on the excel data and how else we could make the numbers more useful in the comments section below.